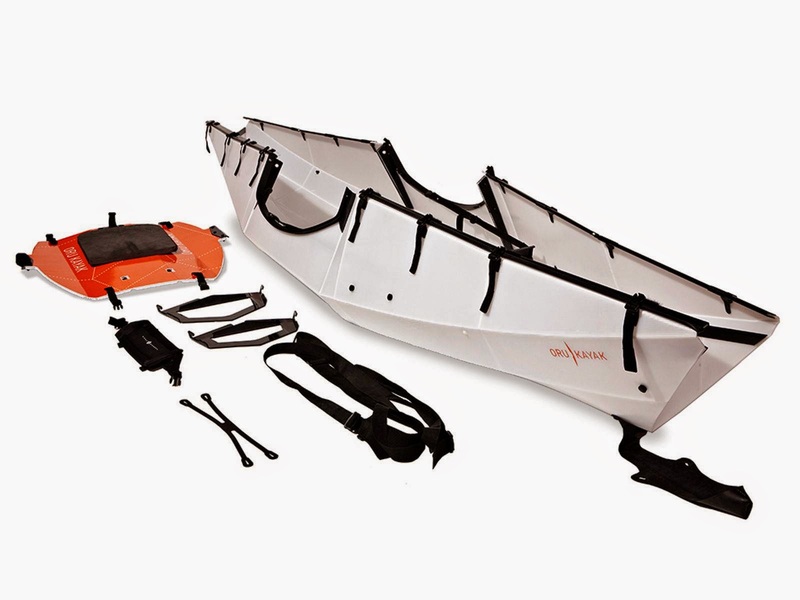 Our story started when designer and founder Anton Willis moved into a small San Francisco apartment, and had to put his fiberglass kayak into storage. Inspired by an article on recent advances in origami, he started sketching ideas for a folding kayak. A few sketches turned into countless paper models, and eventually—over 25 full-scale prototypes that were tested on waterways in the Bay Area and beyond. 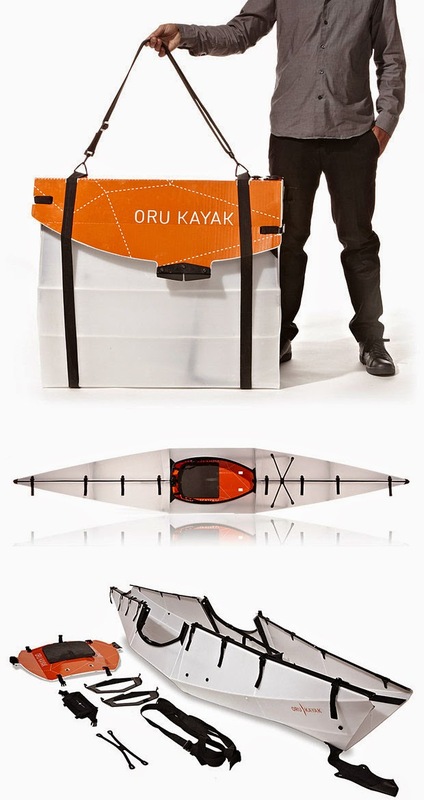 In 2012, over 700 amazing Kickstarter supporters helped us launch Oru Kayak. We quickly set up an assembly facility right here in California, and have now shipped thousands of kayaks all over the world. As our team grows, we stay guided by our passion for the outdoors, the simplicity of great design, and the community that has made our company possible. We’re excited to be part of an incredible movement of making and local manufacturing; we’re out on the water testing our products almost weekly. If you see an Oru Kayak around the Bay Area, say hello: it may well be one of us. Or make one yourself... unofficial.